Give And Toke is a Cannabis Non-Profit Organization. 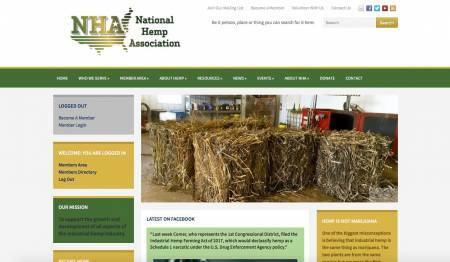 The National Hemp Association is a non-profit organization. We educate medical marijuana patients and review synthetic urine products.